Boma Goodhead, a house of representatives members from Rivers, on Tuesday dared operatives of the Department of State Services (DSS) to shoot her. 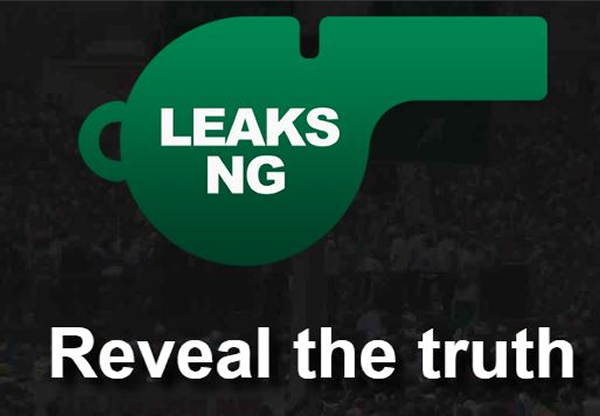 The incident occurred when DSS operatives prevented lawmakers from gaining access into the national assembly complex. Senators and house of representatives members were later allowed entrance after about 40 minutes. But while the standoff ensued, Goodhead confronted the security operatives. “Shoot this gun, how many people can you shoot down here? Let those bullets start coming out. We are not going anywhere,” she said. “Use these bullets and Nigerians shall face you. I dare you to shoot these bullets. Go back to your station, go back to your station. “You cannot come here and embarrass us. Is this the same thing Jonathan did to Buhari? If Jonathan had done this, will Buhari become president? You cannot do this to us. Start shooting at us. Have you heard?